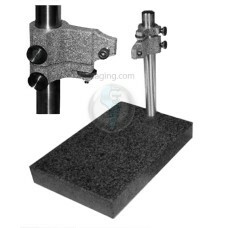 High Quality, Precision Granite Indicator Comparator Stands (Lug Back Mount) are on sale at Gaging.com - Measure Smarter. These stands are made with high-quality materials and come standard with NIST certification. The 12x18x2AASTCS Precision Granite AA Grade (Laboratory) Indicator Comparator Stand (Lug Back Mount.. The 12x18x2ASTCS Precision Granite A Grade (Inspection) Indicator Comparator Stand (Lug Back Mount) .. The 12x18x2BSTCS Precision Granite B Grade (Tool Room) Indicator Comparator Stand (Lug Back Mount) 1.. The 18x24x3AASTCS Precision Granite AA Grade (Laboratory) Indicator Comparator Stand (Lug Back Mount.. The 18x24x3ASTCS Precision Granite A Grade (Inspection) Indicator Comparator Stand (Lug Back Mount) .. The 18x24x3BSTCS Precision Granite B Grade (Tool Room) Indicator Comparator Stand (Lug Back Mount) 1.. The 6x6x2AASTCS Precision Granite AA Grade (Laboratory) Indicator Comparator Stand (Lug Back Mount) .. The 6x6x2ASTCS Precision Granite A Grade (Inspection) Indicator Comparator Stand (Lug Back Mount) 6 .. The 6x6x2BSTCS Precision Granite B Grade (Tool Room) Indicator Comparator Stand (Lug Back Mount) 6 x.. 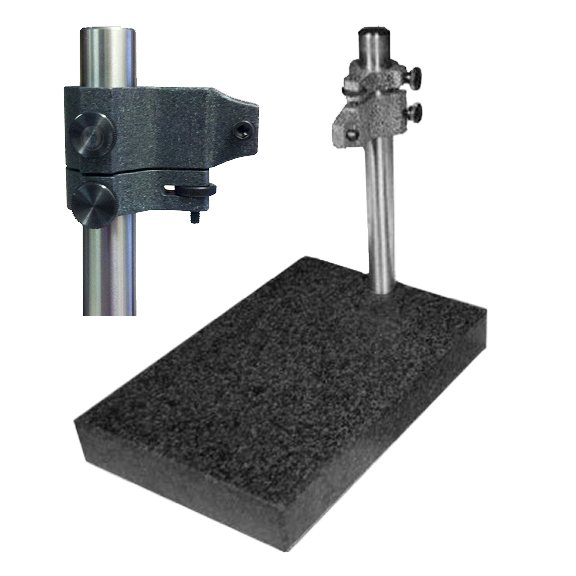 The 8x12x2AASTCS Precision Granite AA Grade (Laboratory) Indicator Comparator Stand (Lug Back Mount).. The 8x12x2ASTCS Precision Granite A Grade (Inspection) Indicator Comparator Stand (Lug Back Mount) 8.. The 8x12x2BSTCS Precision Granite B Grade (Tool Room) Indicator Comparator Stand (Lug Back Mount) 8 .. The 9x12x3AASTCS Precision Granite AA Grade (Laboratory) Indicator Comparator Stand (Lug Back Mount).. The 9x12x3ASTCS Precision Granite A Grade (Inspection) Indicator Comparator Stand (Lug Back Mount) 9.. The 9x12x3BSTCS Precision Granite B Grade (Tool Room) Indicator Comparator Stand (Lug Back Mount) 9 ..